The Same Day Teeth® technique allows our doctors serving the greater Seaford, DE, area to place a full-arch denture on as few as four dental implants immediately following surgery. This conservative approach makes the process of restoring outstanding function and aesthetics incredibly efficient. If you are missing most or all of your teeth in your upper or lower arch, and would like more information about how the Same Day Teeth® technique can benefit you, please contact our office to make an appointment with Dr. Mark B. Brown, Dr. Paul E. Brown, or Dr. Chris S. Baran. We use advanced technology to plan all of our implant procedures. During your consultation, we will use our advanced 3D cone beam scanner to obtain images of the structure of your jawbone. Next, we will create a detailed map of your jaws and determine the optimal location and angle for each implant to provide maximum support for your full arch denture. A healthy smile foundation is essential to the success of any dental implant treatment. Before we can recommend Same Day Teeth® treatment, we will need to ensure that you are in good oral health. As part of your consultation, your dentist will perform an examination of your teeth and gums. He will treat any signs of tooth decay or gum disease prior to planning your implant placement. Once we have determined the best location and angle for your implants, we can schedule your placement surgery. Your oral surgeon will create an incision in the gums. granting access to the jaw bone. Next, he will create pilot holes in the bone tissue. Your surgeon will insert the implants, and over time they will become permanently fused with the jaw in a process called osseointegration. In most cases, we can place your permanent denture immediately following your surgery. In other cases, we will place a temporary restoration while the implants are healing. 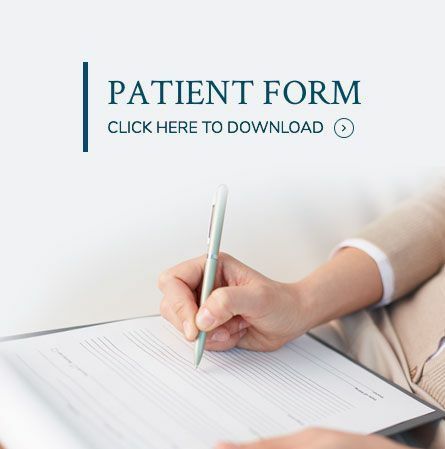 We will provide you with a personalized treatment timeline before surgery so you will know what to expect. In addition to giving you a complete and functional smile following a single procedure, Same Day Teeth® treatment has many benefits. 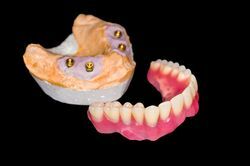 When compared to traditional removable dentures, the comfort and stability offered by implant-supported dentures is unrivaled. You will no longer have to worry about your denture slipping and falling out of place while you are eating all the chewy, crunchy foods you love. You can also enunciate with greater clarity and confidence because your implants will keep your denture firmly in place. Dental implants are also the only restorative treatment that can halt jaw tissue atrophy following tooth loss. If you are suffering with a compromised bite, and would like to learn more about how you can benefit from Same Day Teeth® , please contact our office and schedule a consultation with one of our doctors.